and essential business management skills. 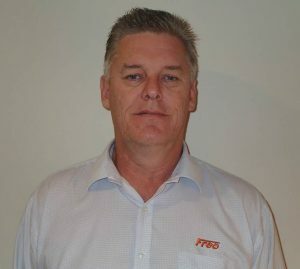 With formal qualifications in business growth and strategic management, certification as a crane operator, scaffolder and dogman, and over 20 years’ experience in the Industry, Tony has used his extensive knowledge to develop Freo Group into a major services supplier to Blue Chip resource and infrastructure developers/operators. Mark has worked with Freo Group since 2004, bringing his extensive experience in senior executive roles with international and Australian oil and gas organisations to his role. Mark is responsible for assisting with formulating Freo’s strategic direction, commercial matters, including mergers & acquisitions, and business development activities, including sales, marketing and tendering. Tim is a highly results driven senior Project Manager with over 18 years’ experience managing logistics and mining projects. Tim has formal qualifications in Management, OHS and Business Improvement. 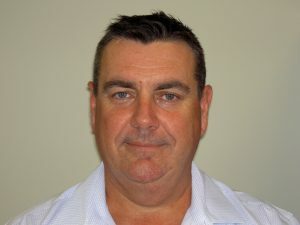 Tony has extensive senior management experience within the Australian industrial services and hire sector and is also a qualified rigger/scaffolder. Since joining Freo Group in 2014, Tony has added his over 30 years’ experience in the resources, oil and gas and construction industries to Freo’s expertise. 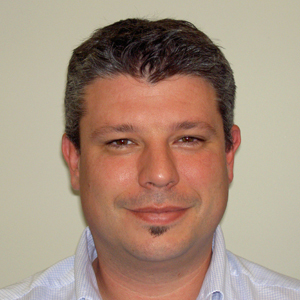 Ben has become an integral part of Freo Group since he joined the team in 2006 as our Newman Branch Manager. Ben has extensive experience in managing long and short term projects, mine maintenance and shutdowns, and heavy lift solutions. Nic’s extensive product knowledge and superior leadership skills have been pivotal to the continuing success of Freo Group. He has been with the company for over 30 years, 15 of which have been in a management role. Nic holds TAFE qualifications in Sales and Marketing and has completed the Curtin University Business Improvement Course. Scott is a Chartered Accountant with extensive experience in professional practice and commerce, having started his finance career at PricewaterhouseCoopers in New Zealand. He also holds a Master of Business Administration from the University of Western Australia. 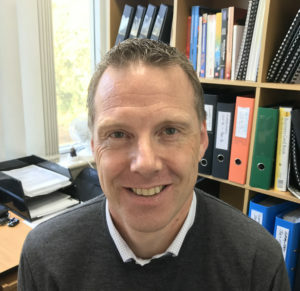 Scott has held senior finance and company secretarial roles in mining services, emergency response and consulting services, for local and international group companies. He joined Freo Group in March 2017.